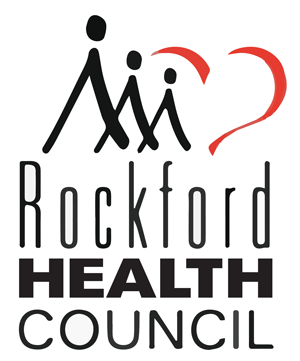 The Health Care for the Homeless Program was provides medical care for homeless individuals within the Rockford area. The program consists of physicians, dentists, nurse practitioners, nurses and case managers committed to helping clients access medical services. 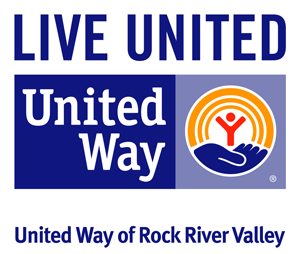 Services are provided include substance abuse and mental health referrals, assistance with housing options, and entitlement services to our homeless population. Case Managers are available to provide assistance and in-depth case management to homeless individuals and families. Case Manager also assists clients in obtaining the needed verifications for the benefits and services offered by the above agencies. Referrals may be made to a variety of community service agencies including but not limited to: mental health services, substance abuse programs, entitlement services, public and private housing, educational opportunities, job opportunities, and veterans assistance.